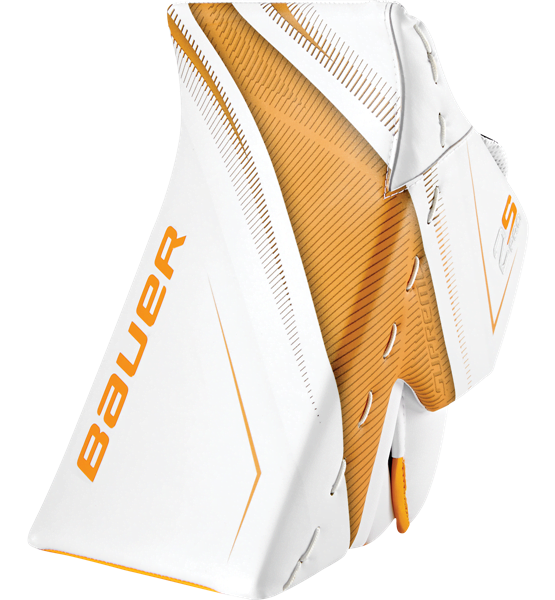 Bauer Supreme 2S Pro Goalie Blocker | Sports Etc. The new pro palm with air mesh keeps your hand drier and your grip perfectly intact. Sports Etc Performance To Value Rating– 8 out of 10- A lightweight blocker with an emphasis on hand protection. Good for any goalie playing at a high level.